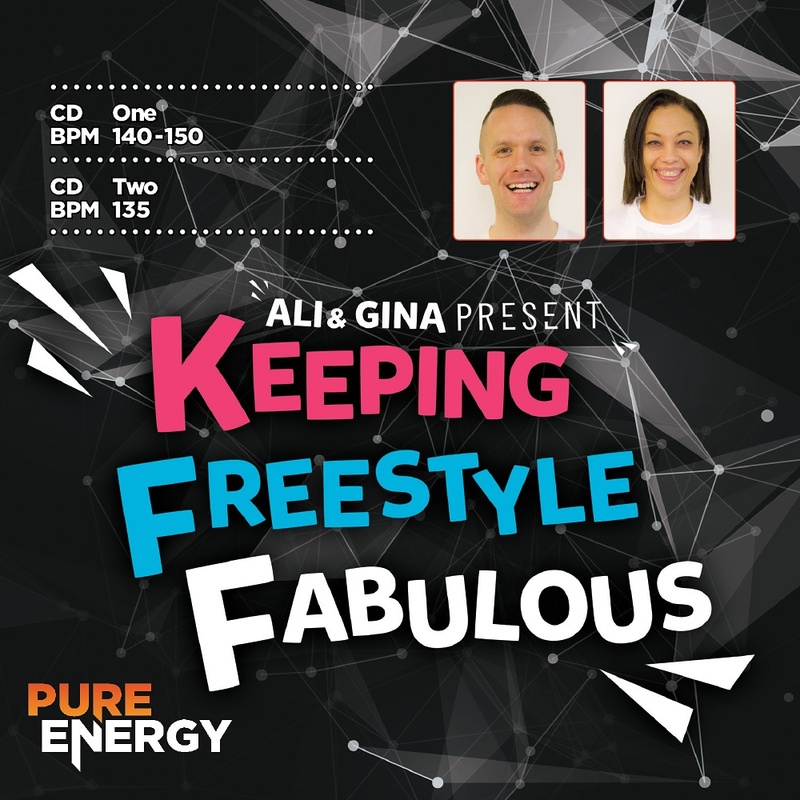 We are excited to announce our brand new dance mix, Keeping Freestyle Fabulous! Side One features a higher-than-normal BPM of 140-150 and features tracks from the likes of 2 Unlimited, Pet Shop Boys, Madison Avenue and Calvin Harris feat. Rihanna. Side Two features artists such as Justin Timberlake, Tina Moore, Booty Luv, Ace Of Base and 99 Souls feat. Destiny’s Child & Brandy. Click for a copy of the choreography notes.